After reading it, I recognized two parts to this story. Sparents? What this means and how they can play a valuable role in childrens lives. 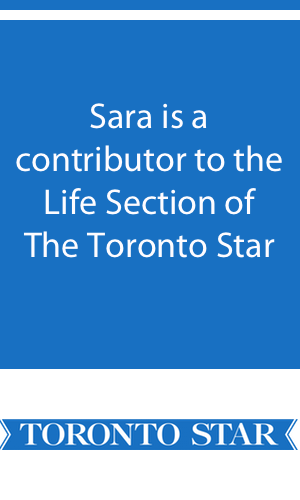 Sara comments on Global TV News.